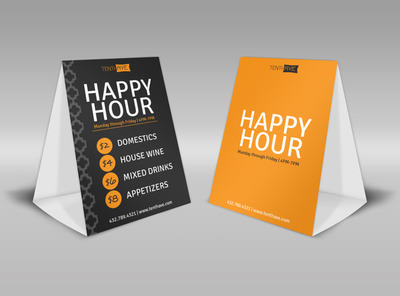 Generally, table tents are considered the most flexible marketing material, which can help businesses to be in the eyes of the customers. 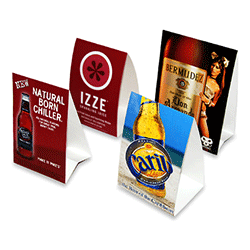 These three-dimensional promotional displays help the businesses to communicate all about their existing product, new product, events, or any other activity. Usually, its adopted by restaurants, cafes, and bars to show their menu in a detailed manner. Thus, stickers printing press enables you to be memorable in customers memory by printing attractive, detailed and moving table tents. At the corporate level, you can use them as desk calendars to be scheduled with clients or help them keep updated. We help you to print high quality, attractively designed table tents, so your centerpieces at any event or venue get attention and suit with your theme.